Brenda needs your help to be re-elected! No contributions from businesses, lobbyists, or PACs are allowed during the legislative session. 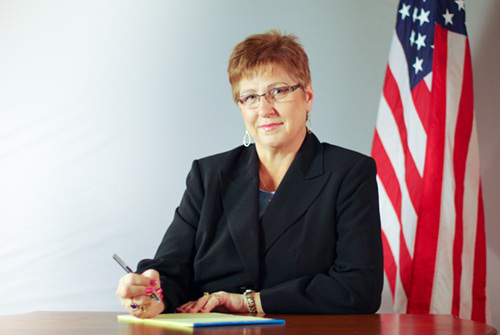 Contributions to the Brenda Landwher for State Representative are not tax deductible. The Kansas Campaign Finance Act requires political committees to report the name, mailing address, and occupation for each person who contributes an aggregate of $150. Contributions from foreign nationals are prohibited. Ask Larry: How Will My Social Security Spousal Benefits Be Calculated?